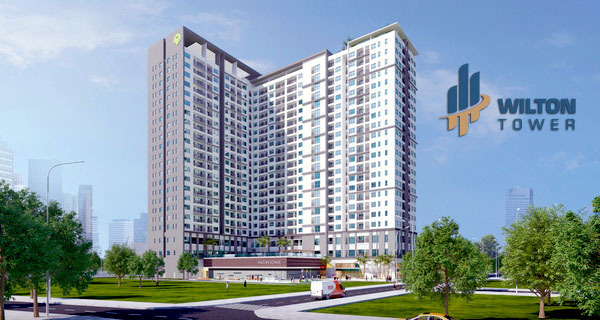 The Manor 1 apartment is located at the most beautiful place which is in front of Nguyen Huu Canh Street - one of the main streets connects Binh Thanh District with District 1 as well as the area which gathers many potential real estate projects in Ho Chi Minh city. 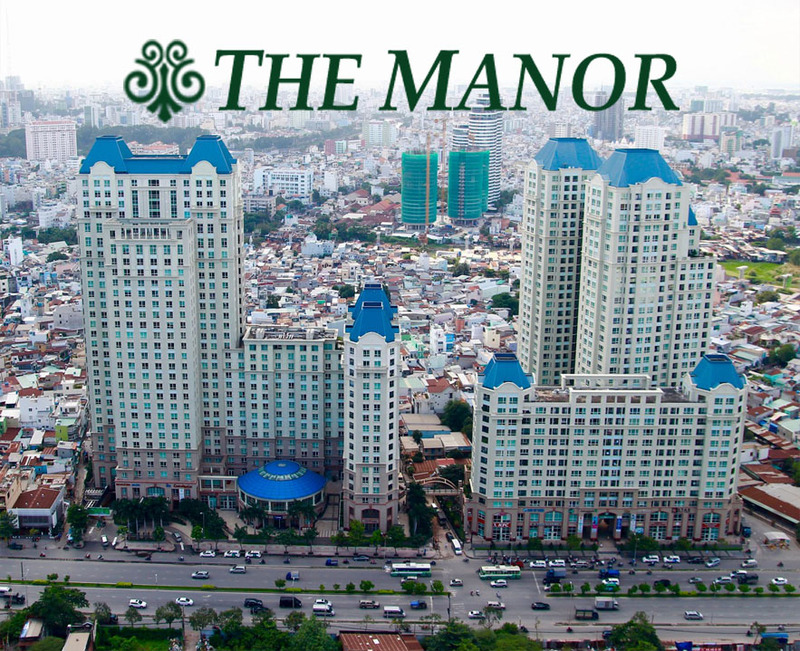 The Manor apartment is the best choice for you to get the ideal home with advantages of a modern apartment. 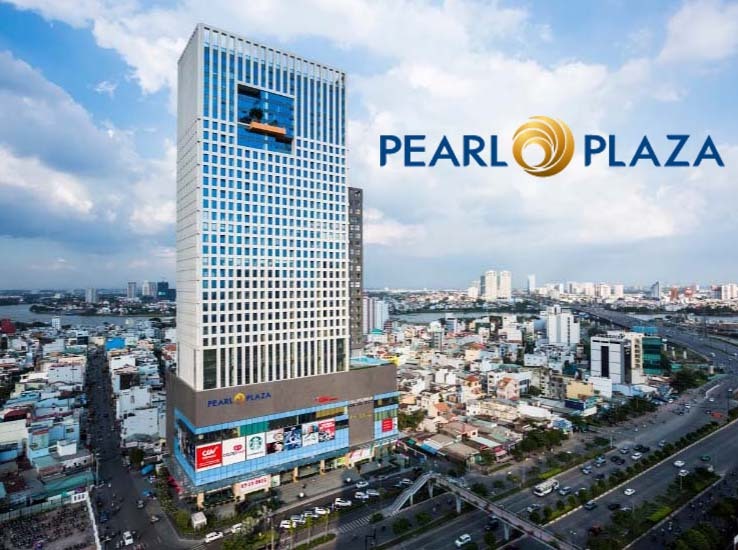 We offer 2 apartments are designed into 3 bedrooms on the 10th and 16th floor of The Manor 1 building with beautiful view of Nguyen Huu Canh street. This apartment is equipped with full of luxurious and new furniture like pictures above. And especially, there isn’t privacy wall between the living room and kitchen. That is the outstanding feature of The Manor apartment to create a large open space. 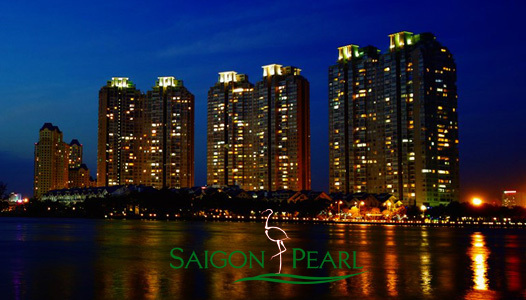 You can enjoy with your family or friends on the cute round dinning table while watching TV which is installed in the living room or contemplate the romantic scenery of the Saigon city through the large glass window which fitted in each room. 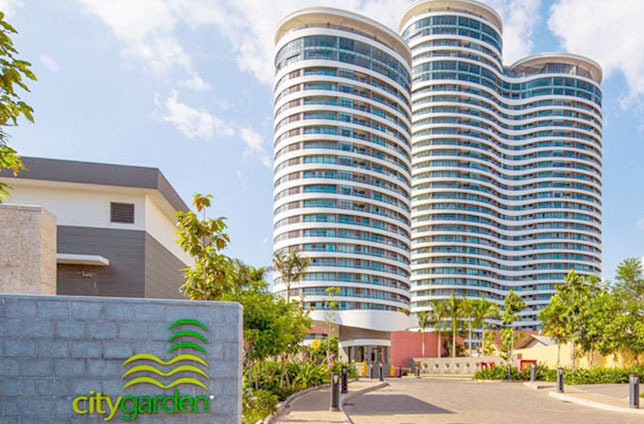 Not only located at the most vibrant position of city, The Manor apartment also provides high-class amenities such as non-chemical swimming pool, entertainment areas, healthcare services, restaurants, ... with the price is extremely reasonable. The rental price of 2 apartments are very competitive from $1,250 to $1,300 per month including management fee. If you are looking for a place with pure atmosphere and beautiful vision, The Manor apartment will be the best choice for you and your family. Please feel free to contact for further information as well as specific consultation. We are always looking forward to welcome you.